Obituary for Donna Jean (Bailey) Wilson | Robert A. 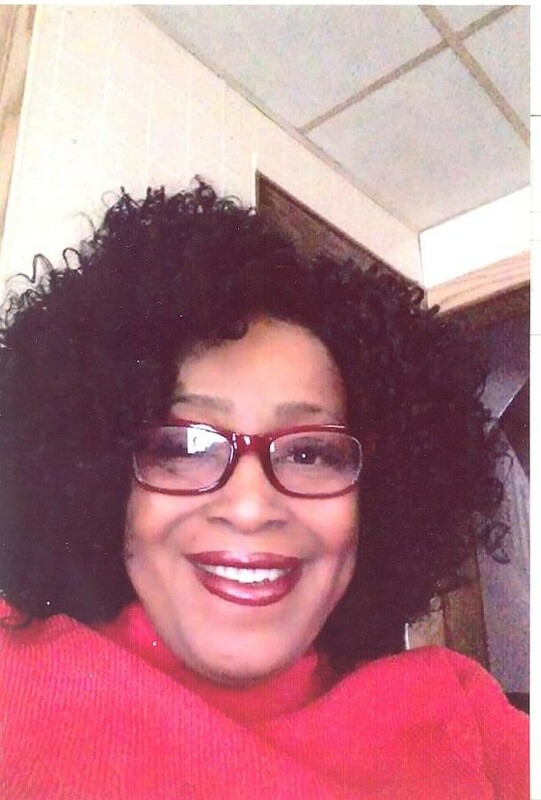 Waters Funeral Home, Inc.
Donna Jean Bailey Wilson, 61 of Minneapolis, Minnesota, formerly of McKeesport, passed away on Saturday, January 27, 2018 in Minneapolis, Minnesota. She was born June 27, 1956 in McKeesport, PA, daughter of Geraldine Bailey of McKeesport and the late Thomas Williams. Donna was a former member of Bethlehem Baptist Church and a member of Galilee Missionary Baptist Church, where she served as the President of the Pastor’s Aide. She also worked as a Home Health Aid. Left to cherish her memories are husband, Vince Wilson; children, Dervon Harper and Roy (Shanita) Daviston all of McKeesport; step-children, Darneca Wilson of Dayton, OH, Deshana Jones of Virginia, Derrick Jones of Georgia; fifteen grandchildren, two great-grandchildren; siblings, Stephanie Bailey and Cheryl Bailey both of McKeesport, Carla Taylor of Duquesne, and Lanelle Tinsley of McKeesport, nieces, nephews, cousins, and many loving friends. Friends will be received Sunday, February 4, 2018 from 2:00- 6:00 pm in the Bethlehem Baptist Church, 716 Walnut Street, McKeesport, Pennsylvania, where services will be held on Monday, February 5, 2018 at 11:00 am..
Interment will follow in the McKeesport & Versailles Cemetery, McKeesport, Pennsylvania.